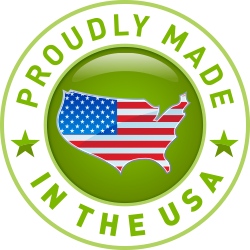 US Grass and Greens, Phoenix Arizona – Our artificial grass, synthetic turf and putting green products are proudly made in the USA. With over 30 years combined experience, US Grass and Greens is committed to providing the highest quality of turf in the industry today. Our artificial grass and turf not only looks like real grass, it even feels like real grass. Our product is also green friendly, meaning our product is 100% recyclable and will save you money every year with your water bill, as well as with your landscape maintenance. Have pets? No problem… our artificial grass is pet friendly and it is one of the only products out on the market today that contains NO dangerous lead or heavy metals. We are different than our competitors because of the quality of product and install. We provide the highest quality product for a very reasonable price. 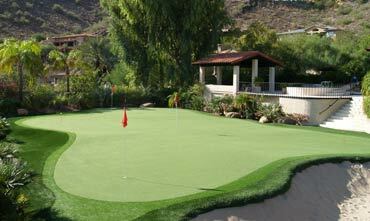 US Grass and Greens also offers a “Do It Yourself” synthetic grass option to save you money. Although our product needs very little maintenance, we also offer this service and stand 100% behind our product. Please give us a call today at 623-581-2137 for a free design and estimate. 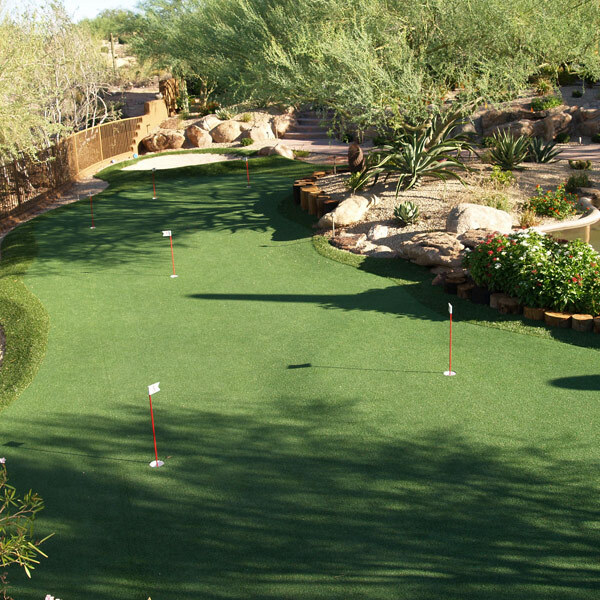 Phoenix putting greens are fast becoming the trend for backyard entertainment and US Grass and Greens is the choice for Phoenix Arizona putting greens. 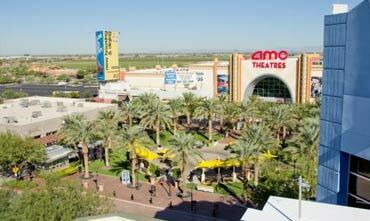 Arizona synthetic turf is the way of the future! 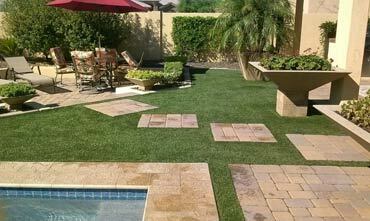 Synthetic lawns, synthetic turf play areas, and artificial turf dog runs are economical and environmentally friendly. Businesses are realizing the many benefits of synthetic grass as part of their landscaping; to have continual, perfectly green artificial lawn areas with minimal upkeep.